One of the hallmarks of medical genetics is non-directive counselling. Therefore, I was dismayed to read the case for selective paternalism in genetic testing in Wired’s Neuron Culture. In most cases, genetic tests only provide information and patients need to determine if they want the information and/or what to do with it. Genetic counsellors should help patients understand the impacts of the information. But medical genetic testing doesn’t usually fit into these categories and often provides difficult information without clear treatment. If I could tell you whether you would be alive in 15 years, would you want to know? There is never a consistent answer. Some say yes, some say no, and there are always some who are unsure. (The proportions vary by audience type.) This highlights that we have different views for the same situation. It is not up to my doctor to determine what is best for me because our beliefs and support systems may be different. Another scenario can underscore the problem of paternalism. If you have the test and learn that your fetus has an extra chromosome 21 (Down Syndrome), what should you do? The options are all difficult: terminate the pregnancy, give the baby up for adoption, or raise a disabled child. This is a personal decision, based on your feelings about the options, incorporating your support network, and other intangibles. 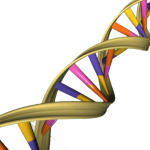 The genetic counselling appoint should help patients what is best for them at that time. I understand that people might want to protects their patients as Laura Hercher states. But how does my genetic counsellor or doctor know what I can handle? I think supporting patients to explore options and make their optimum decision is needed, not deciding for them. 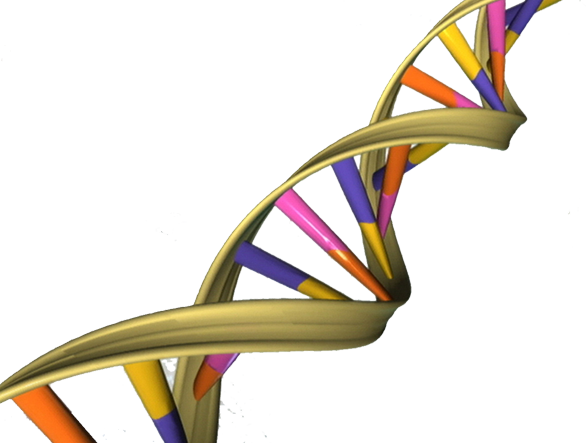 Genetic counselling is an important profession and both pre and post counselling are valuable. I agree that 23andme results without context could be problematic and people should enlist the help of genetic counsellors, especially if they need help understanding the information 1. But genetic counsellors should not be guards of information but rather guides, helping patients make decisions. Nice article. I agree – best to provide people with the knowledge to make the choice that is best for them. It’s easy to think we know what is best for someone else, but people have to make their own choices. Informed choices are good choices and that should be the goal of a genetic counselor. I would imagine that significant training would be required for physicians and genetic counselors to learn how to separate their personal beliefs from the goal of helping patients making informed decisions. Especially tough when information pertains to topics that evoke emotional reactions.